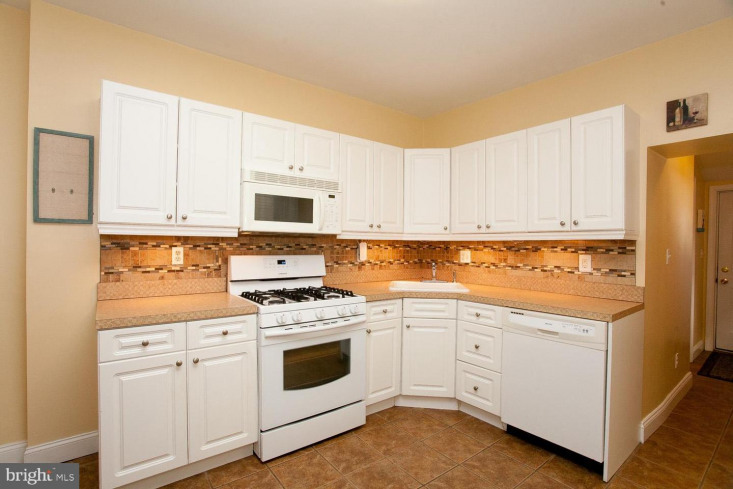 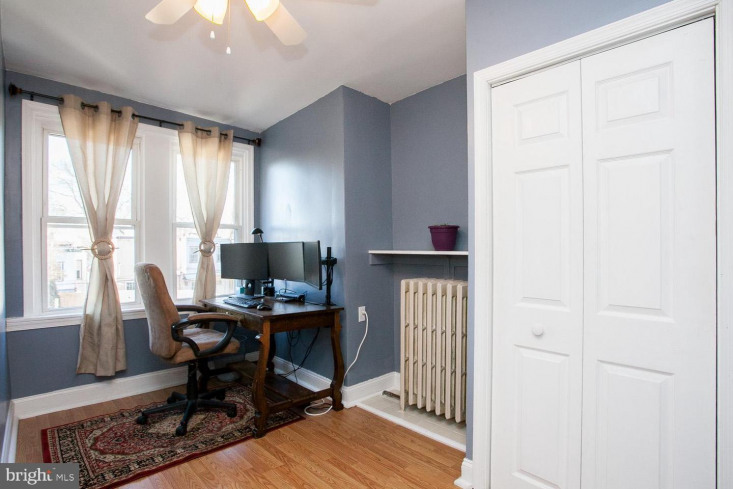 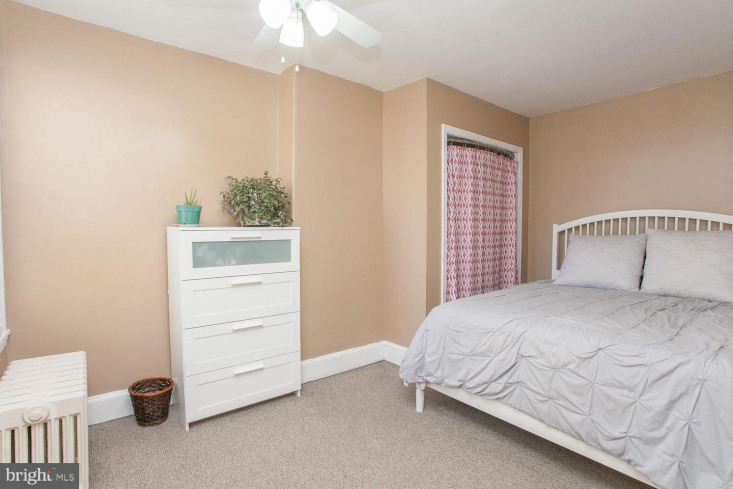 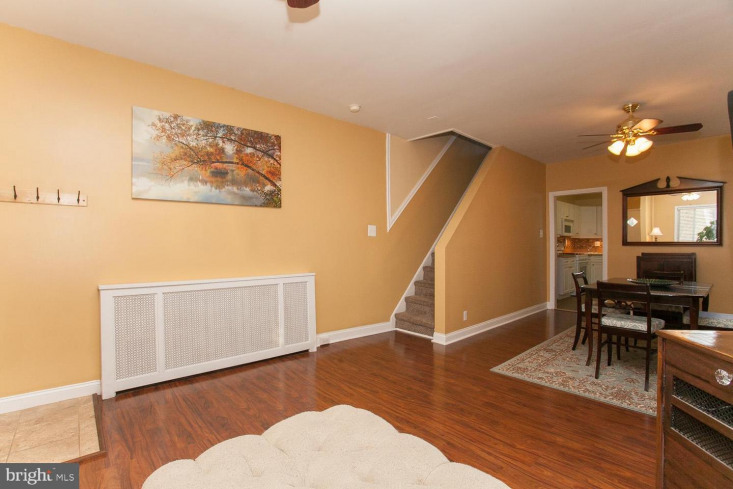 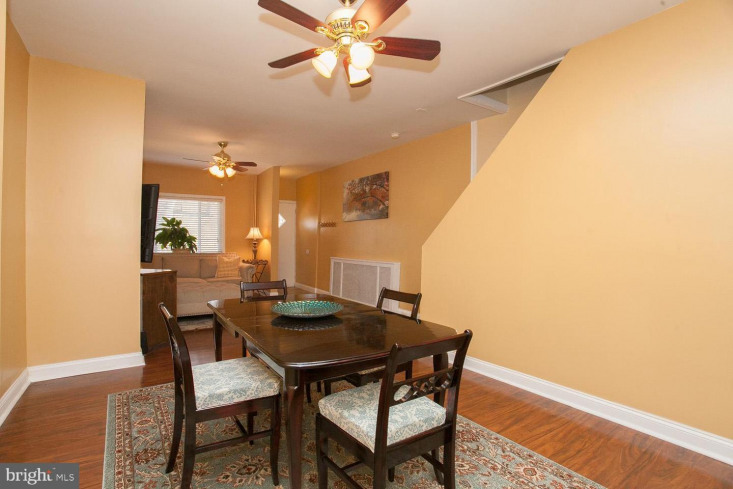 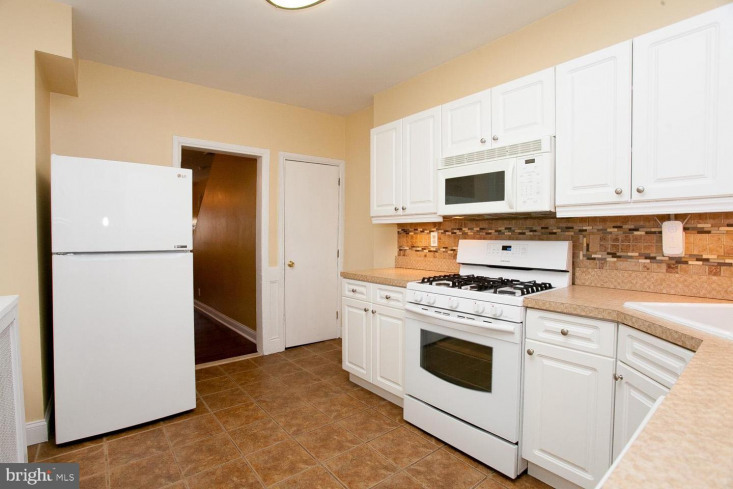 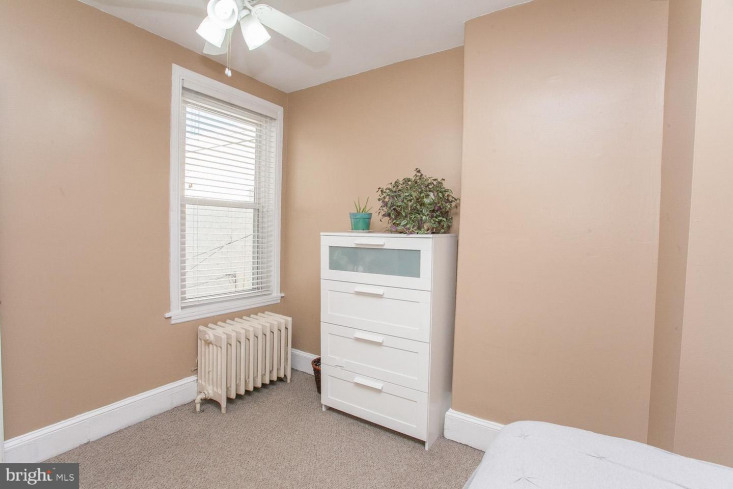 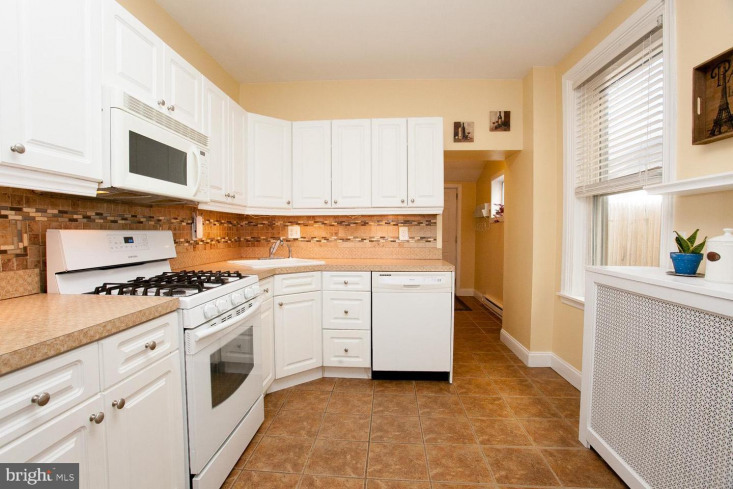 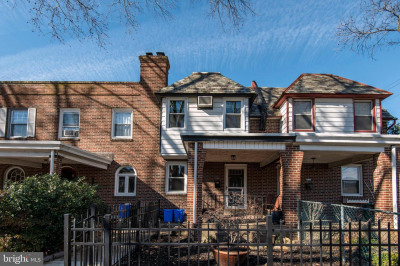 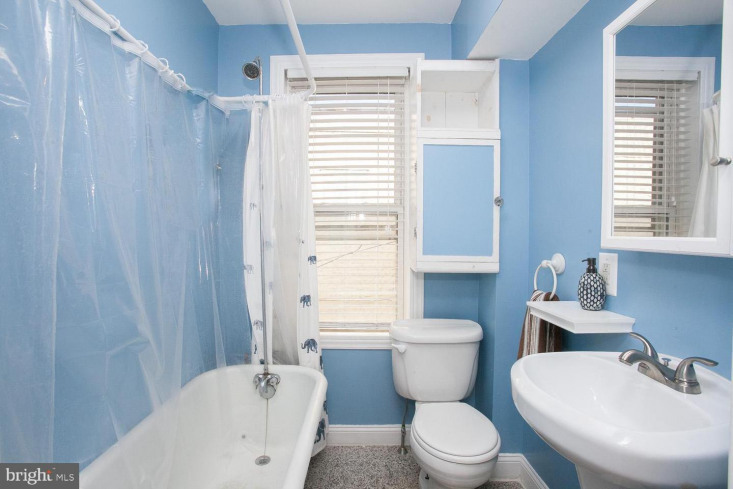 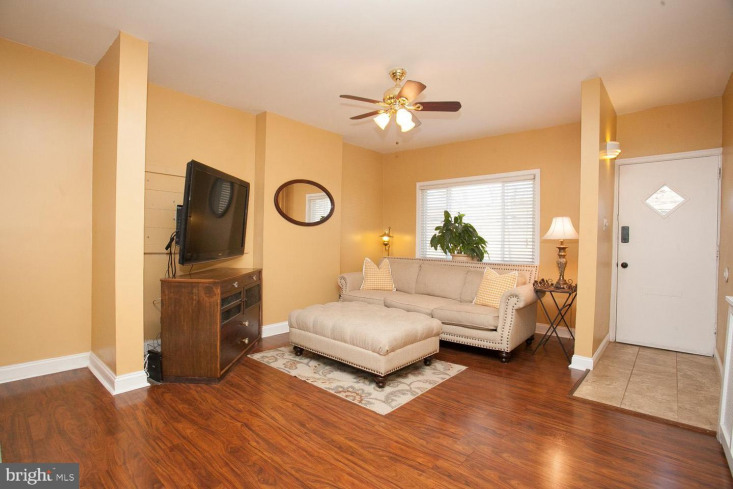 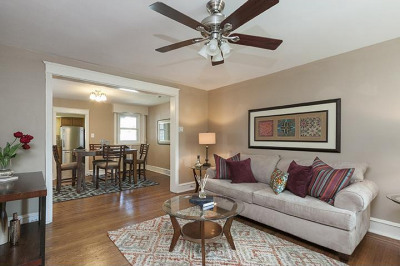 Newly Priced With Immediate Availability: A Smart Investment Property, Within Walking Distance To, Thomas Jefferson University East Falls Campus, Formerly Know As Phila. 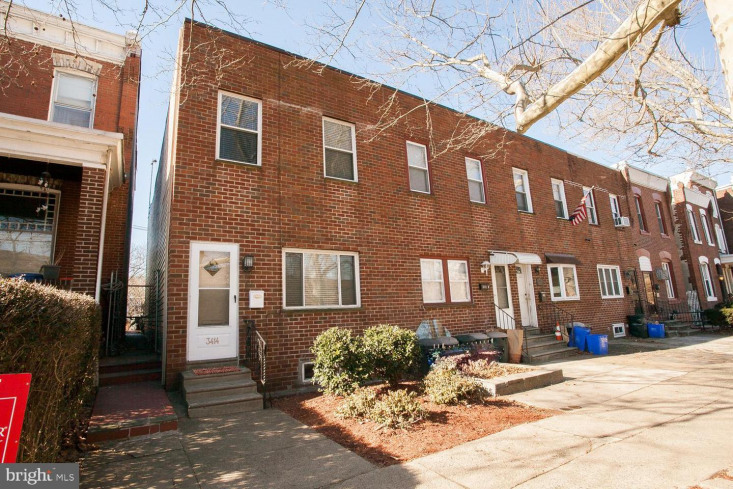 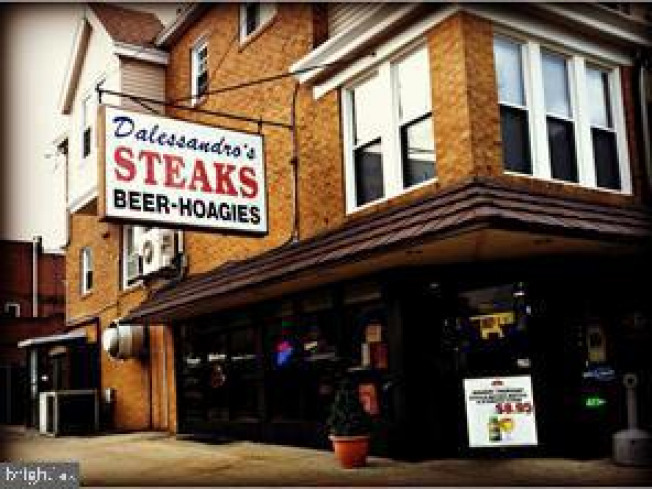 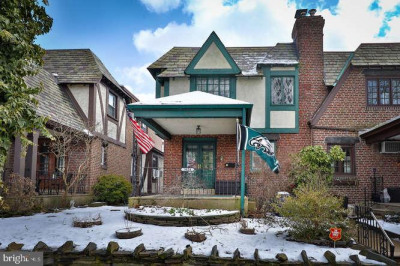 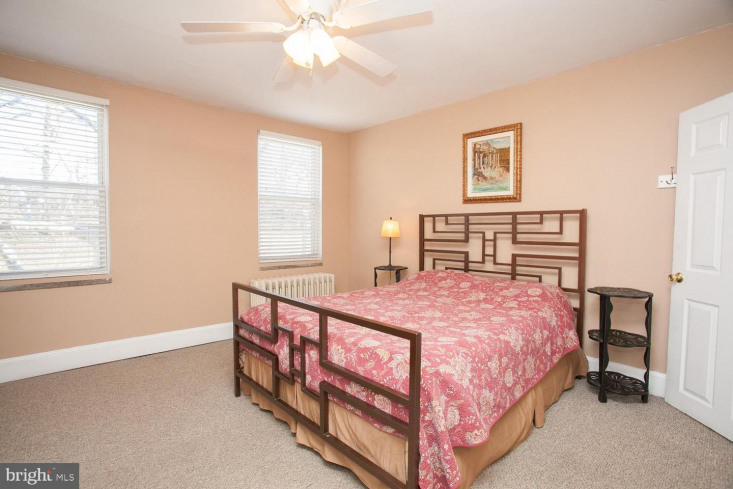 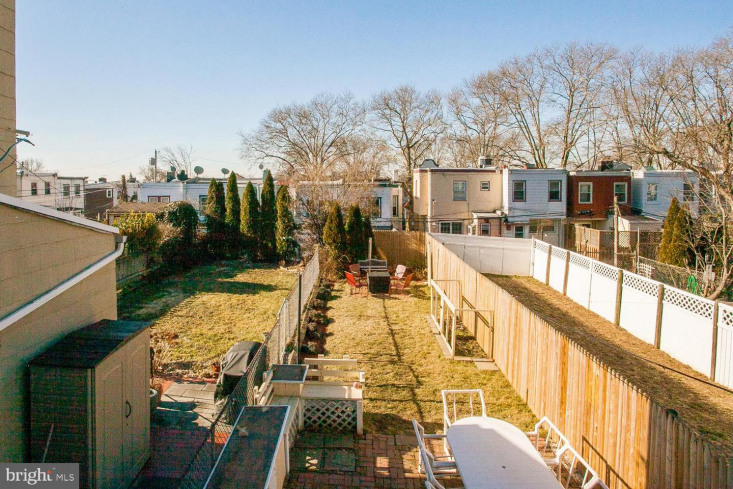 Univ....3414 Henry Avenue Is Located In The Highly-Desirable, East Falls Section of Philadelphia. 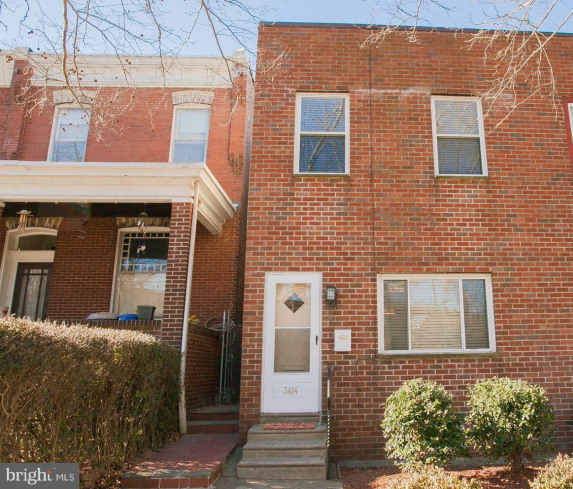 End Of Row, Solid Brick Twin Offers, Prime Location And Short Commute To Every Landmark Philly Has To Offer! 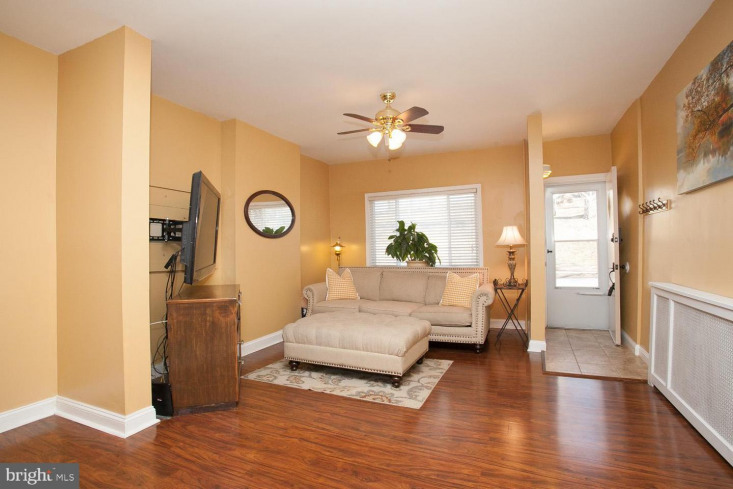  Well Maintained Home With Welcome Vestibule Entrance, Leads Into A Spacious Living Room With Picture Window, Entire Home Is Bright With Natural Sunlight Throughout, Nice Size Adjoining Dining Room With Overhead Lighting And Laminate Hardwood Throughout The First Floor. 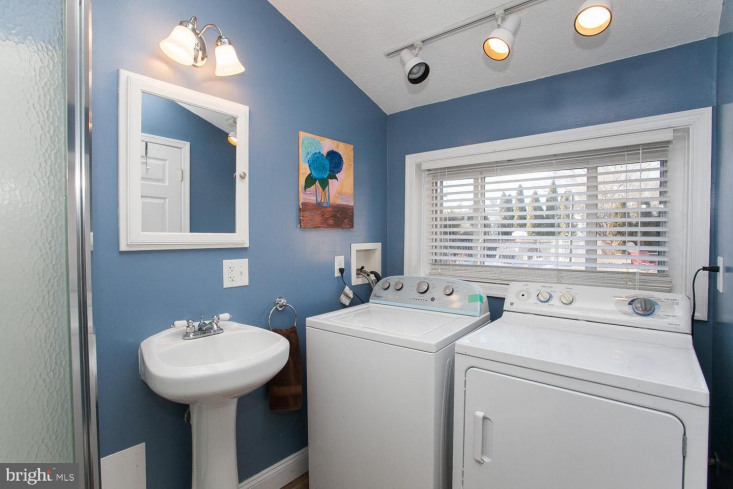 Modern Kitchen With Updated Appliances, Gas Cooking, Lots Of Counter Space, Kitchen Hallway Leads To Nice Size 1st Floor Full Bath With Stall Shower, Convenient 1st Floor Laundry, Private Fenced In Yard Is Perfect For Your Summer Entertaining Fun. 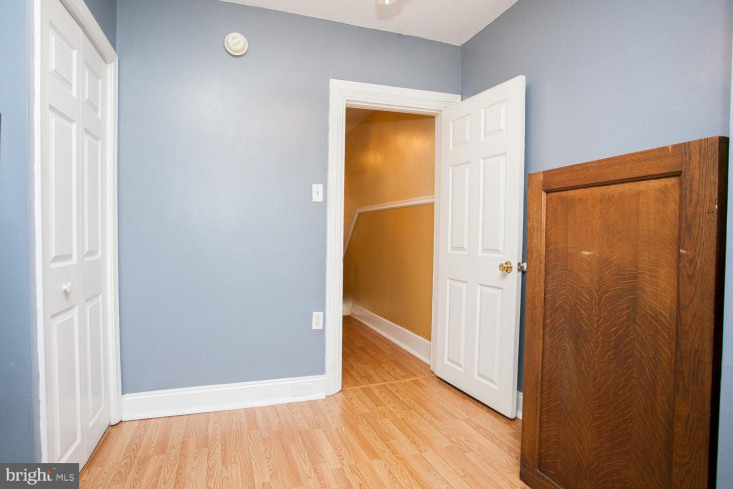 Upper Level 2nd Floor: Updated Center Hall Bath With Tile Floor, 3 Nice Size Bedrooms With Overhead lighting And Generous Closet Space. 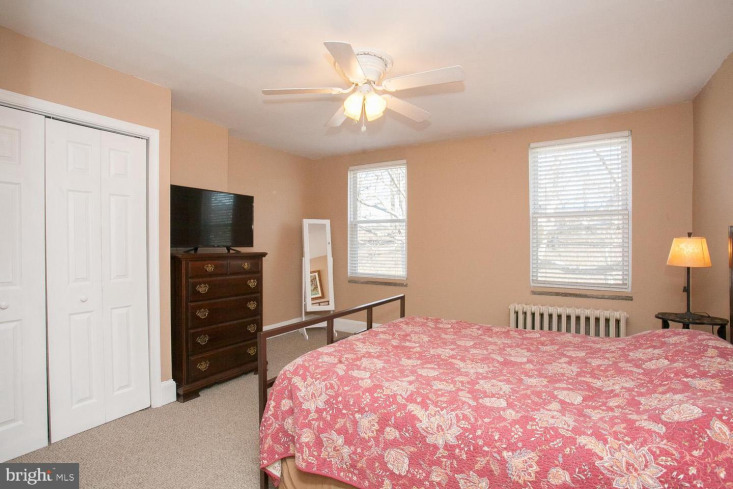 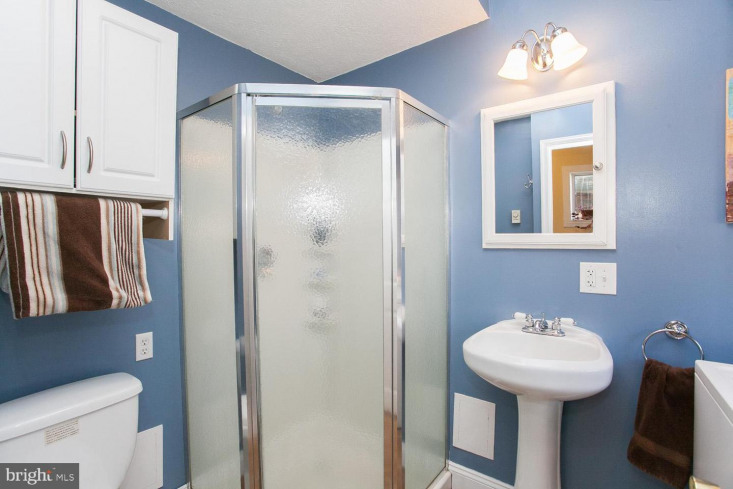 Lower Level: Basement Is Clean/ Dry And Offers Plenty Of Storage Space And Updated Heater. 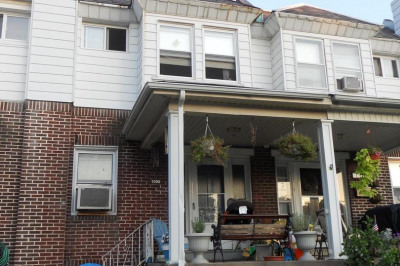 Newer Roof, Hot Water Heater, Windows, Doors, Restored Hardwood Floors, Entire Home Freshly Pained And So Much More! 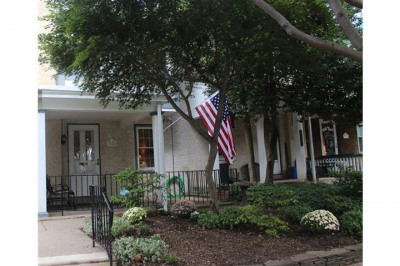 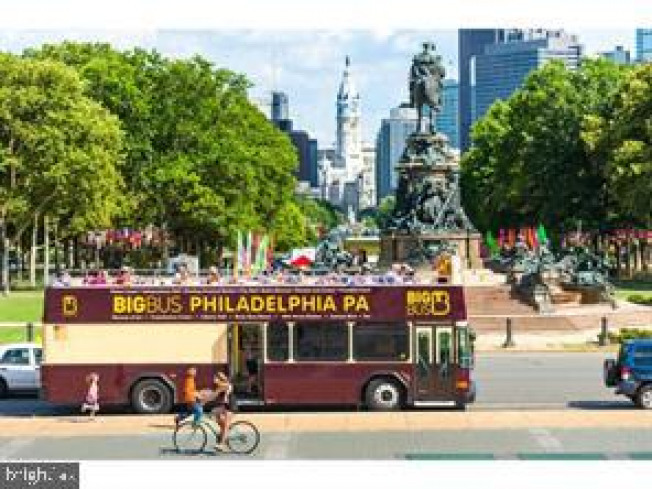 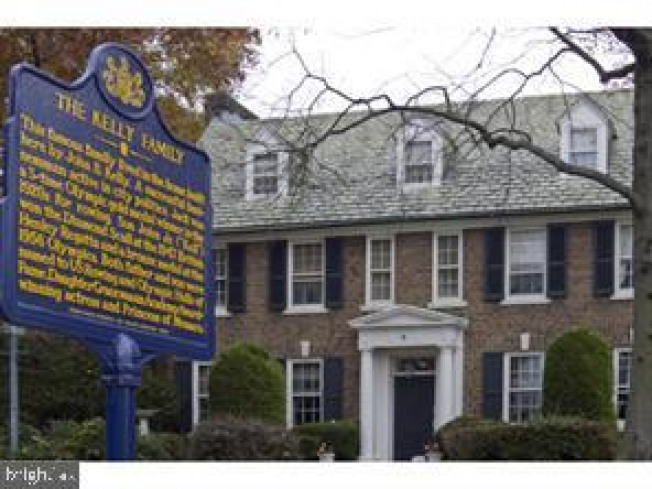 Plenty Of Street Parking With Easy Access To Jefferson And Temple University, Manayunk, Center City, Fairmount, Kelly Drive, Wissahickon Trails And Minutes From Great Festivities On The Ben Franklin Parkway. 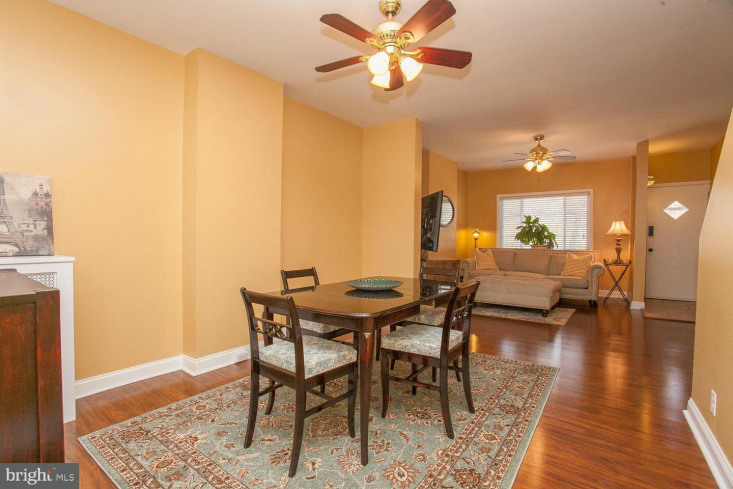 Call and SHOW today! 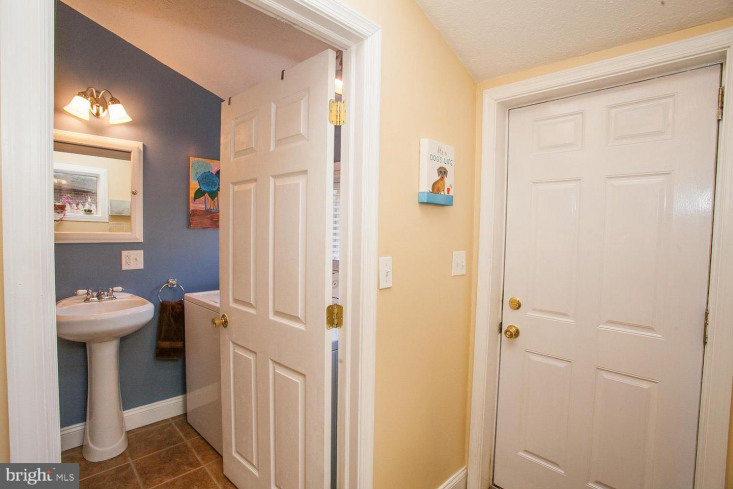 Listing courtesy of L&F - Blue Bell.